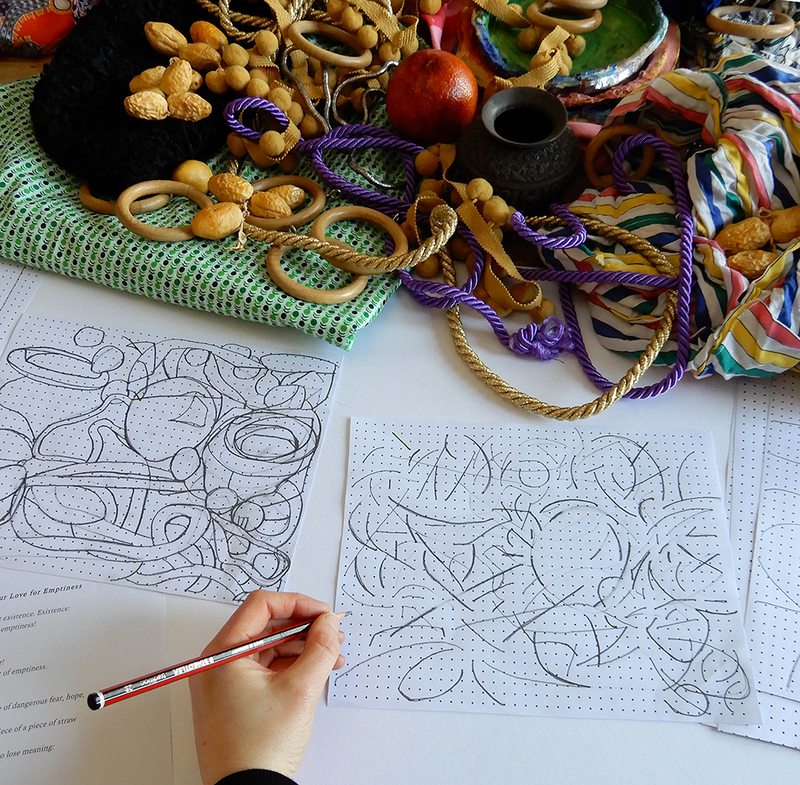 Inspired by the 13th-century Persian poet Rumi, this workshop will use words and specifically poetry as an impetus to explore visual structure, space and composition within a drawing. We will read a poem written by Rumi as a point of departure to create a still life set-up from which to draw. The ideas within the poem and the rhythm of the language will influence us to create a visual space within the still life.